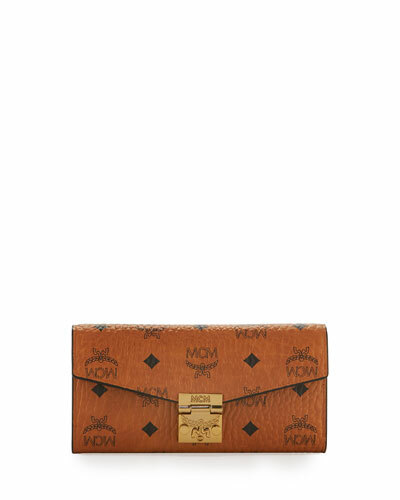 The MCM label was founded by Michael Cromer in 1976 in Munich, Germany, and quickly became popular for its dazzling collection of luxury leather goods. MCM products bear the brand’s signature logo called Cognac Visetos; a unique number assigned to each product is also inscribed on a brass plate. 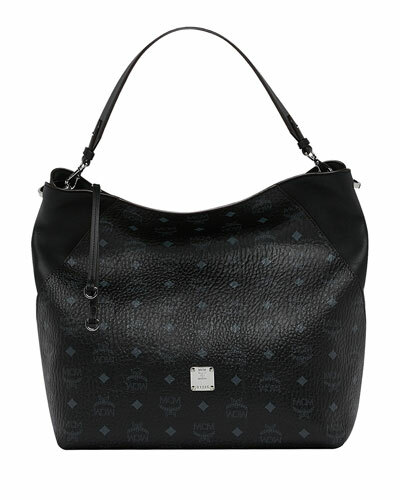 The MCM collection of women’s handbags, each of which is handmade, is an energetic mix of vibrant colors and styles. A number of MCM handbags, including its tote bags, shopper bags, are all reversible, while the versatile MCM tote can be customized with hand-painted stripes and a monogram. Visit Neiman Marcus for an incredible range of signature MCM backpacks, totes, satchels, cosmetics bags, and more, in quirky styles and colors.